“I was so scared. 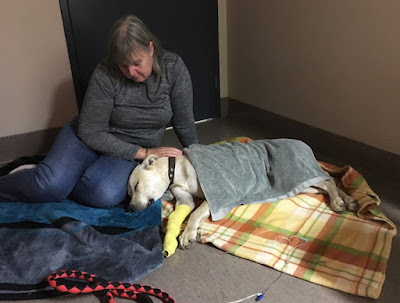 Both Logan and Buddy went from leaping around to stumbling, unable to walk properly in what felt like seconds,” said their carer, Lisa Westphal. “By the time we reached Lort Smith, their back legs had completely collapsed. They both had to be carried in,” added Ms Westphal. Blue-green algae is a microscopic bacteria found in ponds, freshwater lakes, and other salty water ecosystems. 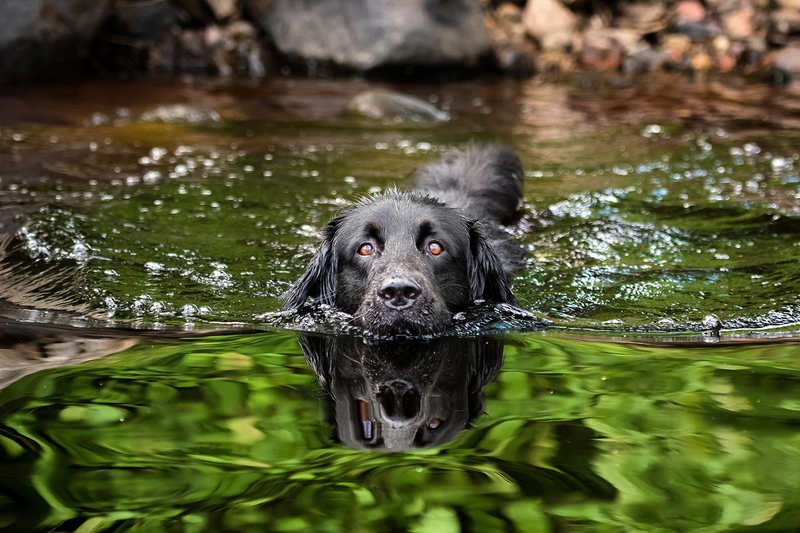 The toxins produced can be poisonous to people, livestock and pets that swim or drink from the contaminated water. Both Buddy and Logan were given drip treatment to remove the toxins. Unfortunately, Logan was more severely affected and had to have the toxins pumped from his stomach and undergo an enema. 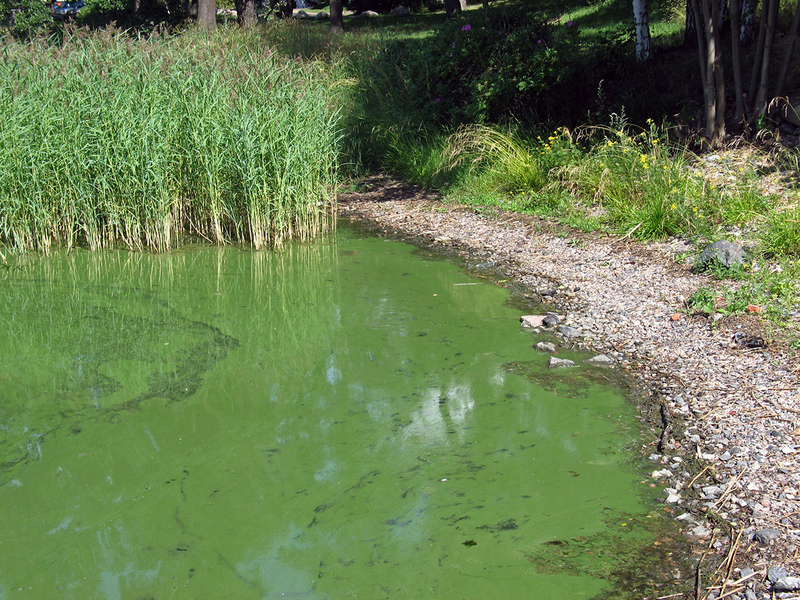 Victoria Emergency has issued a warning for blue-green algae in several areas throughout the state. While Buddy has made a full recovery after treatment, Logan, has no permanent damage to organs and should make a full recovery in the coming days. Lort Smith is the largest not-for-profit animal hospital in Australia, delivering essential and life-saving services to sick, injured and vulnerable animals. Each year our team of more than 60 vets and 110 nurses provide quality care for around 25,000 animals. Lort Smith rehomes approximately 850 animals each year and operates a number of community outreach programs which have a significant social impact on the community. Lort Smith receives no ongoing government funding.